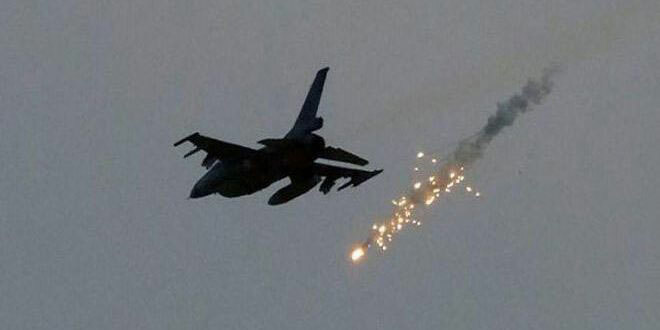 MARIB, Feb. 11 (YPA) – The US-backed Saudi-led coalition’s fighter jets waged two strikes on Marib province, a security official told Yemen Press Agency. The strikes hit residential areas of Serwah district, leaving heavy damages to citizens’ property. Meanwhile, the militias backed by the coalition fired artillery towards citizens’ houses and farms, heavy damaging, the official added.